Dance Favourite is a factory supplies tutus, all kinds of dance costumes and leotards from 2009. 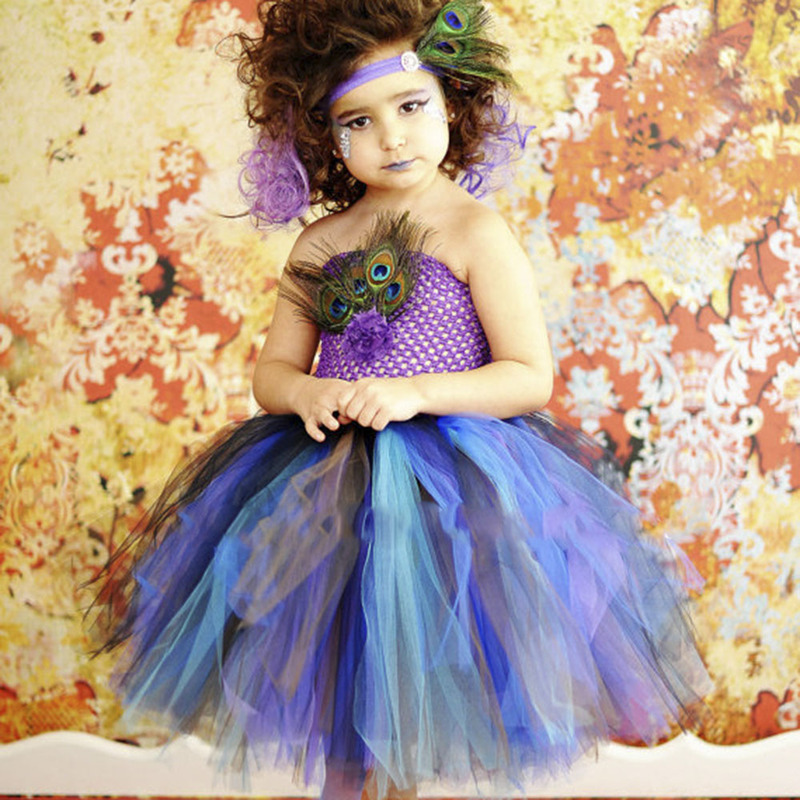 Our collection of custom-made professional tutus include unique stage costumes with stunning decoration. Every tutu is made to order by our Team of professional seamstresses who strive to create the best costumes on the market. Sizing & Note: Please send us the message of the measurement of height, bust, waist and hip! Tutu measurements, taken without stretching,+-3cm deviation. Unit: CM. These garment measurements are perfect for body measurements +3cm, or -3cm. Sizes in inches please scroll down to the bottom. Bust: With arms relaxed at sides, measure the fullest part of Bust, keeping the measuring tape parallel with the floor. Waist: Measure around the smallest part of the waist. Not over clothing. Hips: Measure the fullest part of the hip. Girth: Girth in the chart is "half girth". Pls run the measuring tape from one shoulder down to under the crotch, then back to another shoulder, halve it at the end. Back Length: Put a rope or ribbon on the smallest part on the waist (softest part on the waist). A prominent bone is found on the back neck after she bowed the head.Back Length is vertical taped from the prominent bone to the waist line. Measurements meet our standard sizes: Tick to select size color or quantity you want then make payment. Regarding child sizes please tick to choose random sizes, and then leave us sizes needed after payment. Measurements CANNOT meet our standard sizes: Tick to select Customized and Size option indicated, leave us a message about body measurements(Height, Bust, Waist, Hip, Girth, back Length) after payment. Want to change colors, please consult us first. If the buyer choose EMS shipping way, we will send the tutu in a carton box which will safely keep the tutu in shape. This is the best way we strongly sugesst the buyer use this way. If the buyer choose the China Post Registered Air Mail or ePacket (only US buyer can choose this shipping method), the tutu will be packed in a plastic bag and the shipping cost will be lower than EMS. Some tutus, due to the special kind of hand-sewn decorations could take more, this is why it is very important to place your orders ahead of time. During "peak times" (October to February) orders could require extra time, due to the high volume of work we experience. We advise our clients to order at least 25 to 40 days before the performance. There is a holiday of Chinese New Year usually from mid Jan till the end of Feb, so do order 2 month before you need to use the tutus. Your 5 stars rating is the affirmation and encouragement to all efforts from our factory workers and staffs. Much appreciated.